This WDiM definitely resonated. 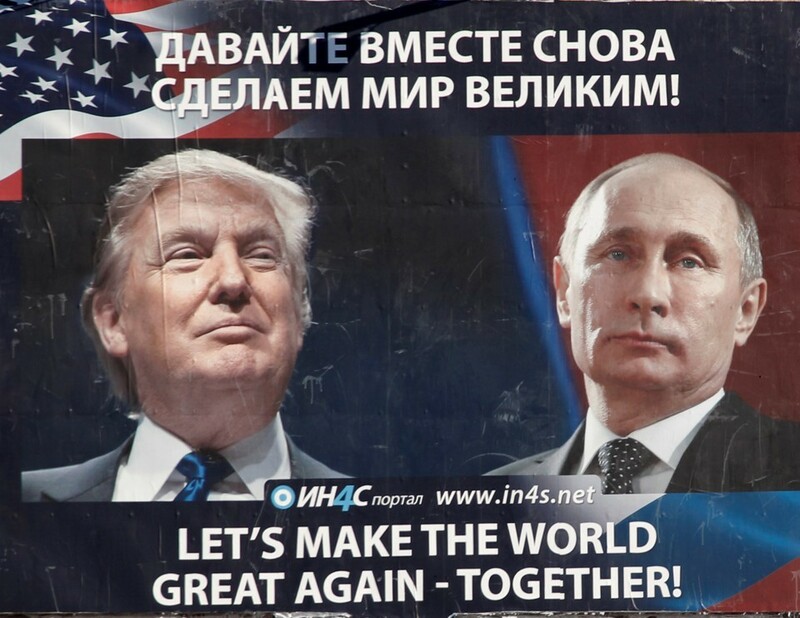 I do feel, very strongly, that behind the scenes, the US Alliance is working with those from other countries, particularly Russia. One step at a time, funding sources for the “Deep State” are being removed as well as those individuals who have been working with that “deep state”. Of particular significance here is that the article points out how the CIA-controlled MSM is hiring more and more “former CIA analysts” to fill their ranks. So “CNN” truly becomes, more and more. the “CIA News Network“. NBC becomes, more and more, “News By CIA“. The bolded lines are captions for images which I have linked to the images. 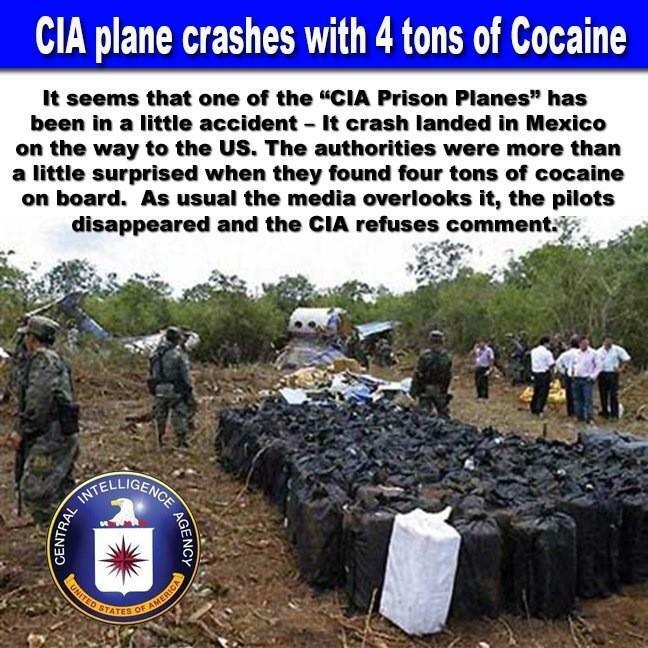 “In countering the CIA’s use of international drug cartels to further the foreign policy goals of the United States, this report details, the CSTO’s first major success occurred in 2000 when it reached an agreement with the Taliban rulers of Afghanistan to eradicate all opium production in order to stop the global flow of heroin… the United States used… 9/11 to invade Afghanistan, throw the Taliban out of power, and turn this nation into the largest opium-heroin producer ever seen in history—and whose profits from the CIA then used to seize control of illegal drug trade in Mexico too. – NBC News national security reporter Ken Dilanian… [who] was outed as being a CIA collaborator and disowned by the Los Angeles Times. – Former Obama regime CIA Director John Brennan… being hired by the NBC and MSNBC news… [who told] blatant lies to the US Congress while under oath. – Former Obama regime Director of National Intelligence James Clapper… [hired] by CNN… [who] faces perjury charges for lying to the US Congress. 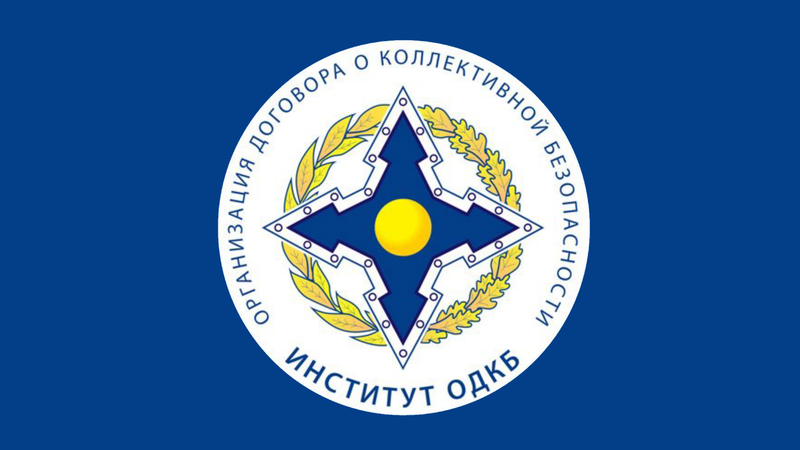 According to this report, the Collective Security Treaty Organization (CSTO) was established by treaty on 15 May 1992 and registered by the United Nations Secretariat on November 1, 1995—and whose signing members (Russia, Armenia, Kazakhstan, Kyrgyzstan, Tajikistan, and Uzbekistan) pledged their mutual defense of one another, while at the same time pledging to abstain from the use or threat of force. 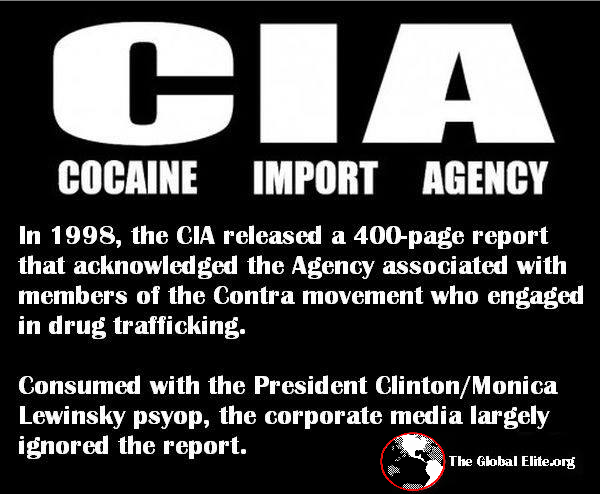 Upon the CSTO’s founding, this report continues, one of the major threats listed was the supporting of international drug cartels by nation states—most particularly the United States who, during the 1980’s, secretly worked with South American criminal drug organizations to further its foreign policy goals—and by the mid-1990’s, during the Clinton regime, was further exposed when it was revealed the CIA had been inundating America’s poorest black neighborhoods and cities with crack cocaine in order to secretly finance their global war making efforts. Within 6 months of all Afghan opium production being stopped in mid-2001, however, this report notes, the United States used the pretext of the 11 September 2001 attacks (9/11) to invade Afghanistan, throw the Taliban out of power, and turn this nation into the largest opium-heroin producer ever seen in history—and whose profits from the CIA then used to seize control of illegal drug trade in Mexico too. The 20,000-word series enraged black communities, prompted Congressional hearings, and became one of the first major national security stories in history to blow up online. 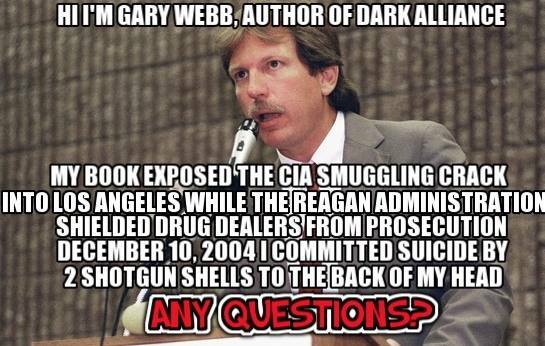 It also sparked an aggressive backlash from the nation’s most powerful media outlets, which devoted considerable resources to discredit author Gary Webb’s reporting. Their efforts succeeded, costing Webb his career. On December 10, 2004, the journalist was found dead in his apartment, having ended his eight-year downfall with two bullets to the back of his head. Looking back on the weeks immediately following the publication of “Dark Alliance,” the document offers a unique window into the CIA’s internal reaction to what it called “a genuine public relations crisis” while revealing just how little the agency ultimately had to do to swiftly extinguish the public outcry. NBC News national security reporter Ken Dilanian—whom neither NBC nor MSNBC will inform their viewers was outed as being a CIA collaborator and disowned by the Los Angeles Times. Former Obama regime CIA Director John Brennan now being hired by the NBC and MSNBC news organizations, too—but whose viewers aren’t being told about his blatant lies to the US Congress while under oath. Former Obama regime Director of National Intelligence James Clapper now being hired by CNN—but whose viewers aren’t being told faces perjury charges for lying to the US Congress. 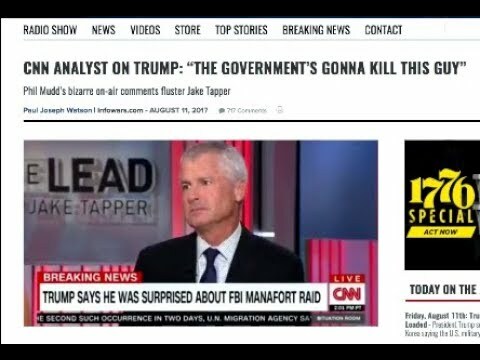 Though CIA analyst Philip Mudd in speaking for his “Deep State” allies now controlling the entire US mainstream propaganda media establishment by warning Trump “I know how this game is going to be played”, this report continues, he obviously failed to notice that whatever “game” he’s referring to is not the one being played by Trump—who, instead, is playing a “game” these “Deep State” monsters and their mainstream media sycophants still seem unable, or unwilling, to comprehend—and is focused entirely upon the American people to exclusion of everything else—and is why Trump’s approval rating has now soared to 48% after his being hourly assaulted for over a year as tens-of-millions of these peoples see their paychecks rise and bonuses being showered upon them, and as their country’s unemployment rate drops to a near 45-year-low. With President Trump’s “game”, therefore, showing his first moves since taking power rested solely upon protecting the American people, this report concludes, his next “moves” will be to faction off, isolate and then destroy whatever “Deep State” entities still oppose him—to include the mainstream propaganda media he’s already exposed as being the hysterical “liars for power” they’ve always been—and all of whom, today, remain shaken at this new CSTO agreement that now joins the US with Russia and Iran in destroying the CIA’s global drug network as they surely know what’s coming next. February 8, 2018 © EU and US all rights reserved. Permission to use this report in its entirety is granted under the condition it is linked back to its original source at WhatDoesItMean.Com. Freebase content licensed under CC-BY and GFDL. Gallery | This entry was posted in apocalypse, cabal, energies, new energies, partners in contrast and tagged Hillary Clinton, President Donald J. Trump, Russia, Sorcha Faal, What Does it Mean. Bookmark the permalink.